Voted one of the best restaurants by the Bucks County Courier Times for three years in a row, the Canal Street Grille has been an esteemed dining establishment for many years. Located in historic downtown Yardley, this casual, BYOB escape offers the finest in Greek and American comfort food, with tranquil views overlooking the Delaware Canal. We welcome you to try one of our many homemade specialties – from our soups, plentiful salads, pita sandwiches and burgers to our fresh seafood, grilled meats and the best wings in town! We offer daily lunch and dinner specials, as well as various vegetarian and gluten-free options. 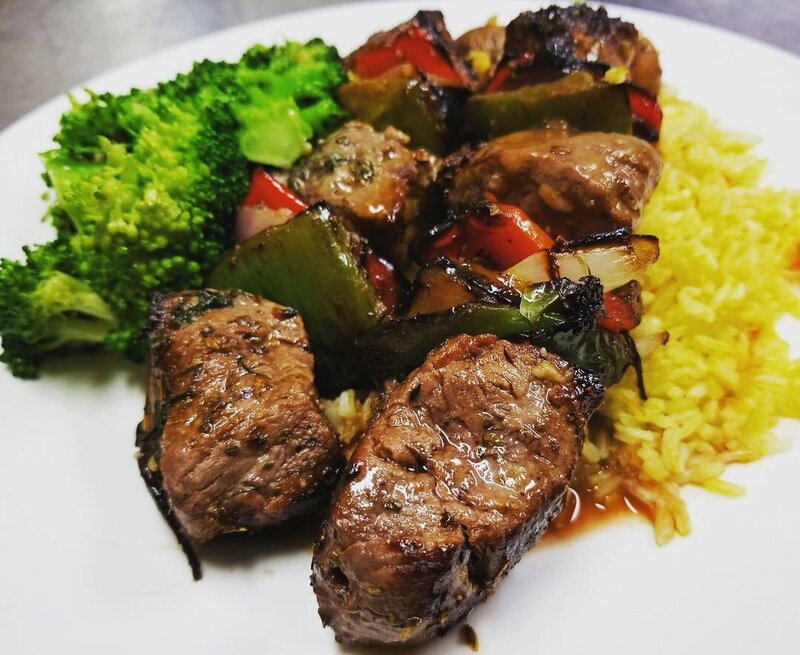 Stop by and discover why we are Yardley’s favorite Greek dining experience! Call us at (215)-321-1333 for more information.